Malle started in London, founded in 2012 by two British designers Robert Nightingale and Jonny Cazzola. The pair set out to create something that didn’t exist, Malle was initially born out of a need for a robust and refined piece of motorcycle luggage. 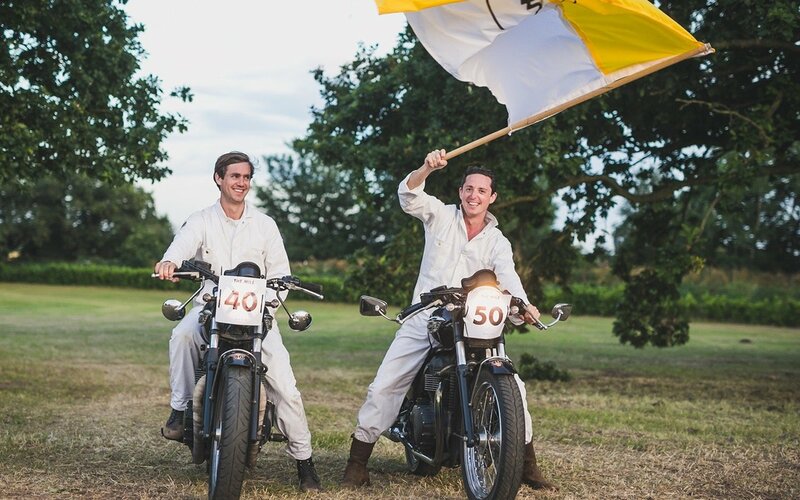 When Malle started they were riding a pair of rough and ready vintage British motorcycles (a ’69 Royal Enfield and a ’67 BSA). 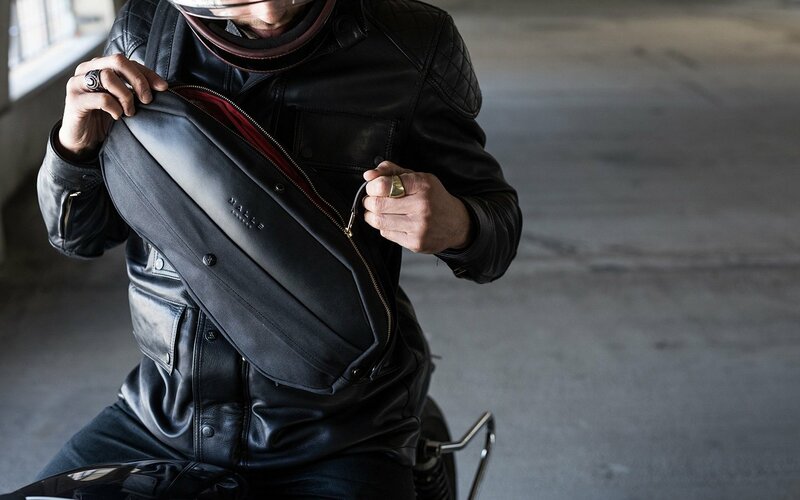 They needed a bag that could be easily strapped to the side of a motorcycle and be used as their daily bag to transport and protect their travel essentials when on and off of the bike. At the time nothing like that existed, so they set about creating the first Malle. Note: In French ’Malle’ roughly translates to Trunk or Tool Chest, when asking a French family member what the word meant to them, they said it was “The essence of traveling in style, prepared”. They soon found that if a bag is designed for global travel by motorcycle – it needs to be weather-resistant, lightweight, dirt resistant and extremely durable – perfectly suited for every transportation method; by air, sea, land or by foot. That first Malle design started because of a passion for transportation, the thirst for travel and the desire for the highest level of British craftsmanship. Over the years those passions have become an obsession and the guiding principles of Malle. 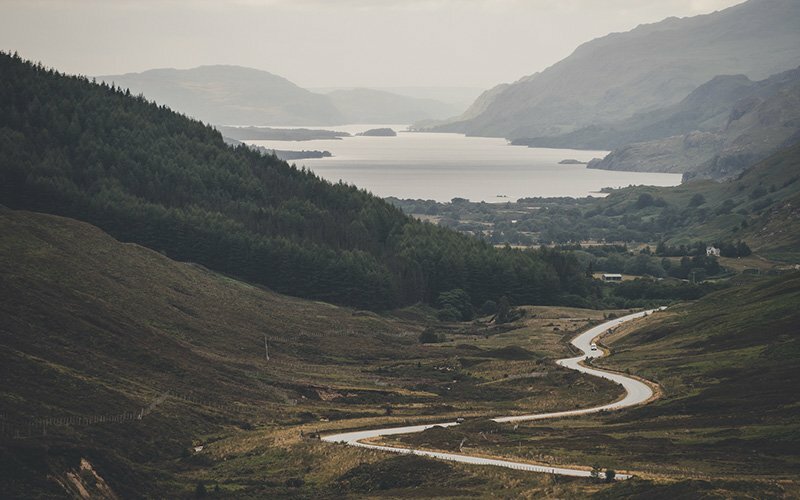 It’s a worthy challenge, to design, build and supply our customers with the finest adventure accessories in the world. Enabling them them to travel and explore and it all started with a couple of old British motorcycles. Travel needs are always evolving. The physical and digital tools we carry often change. The transportation methods and the requirements of the adventures we embark on continuously create new demands, so we keep designing & innovating. At Malle we continue to evolve the key designs in our permanent collection whilst carefully developing new designs. Each Malle is a result of the removal of unnecessary details, creating a pure, refined and utilitarian piece. Each design is extensively field tested through some of the most extreme landscapes and weather conditions. Hand made with the highest level of detail, care and craft ensures that every Malle will always serve you well. Each Malle is handcrafted in the Malle workshop from the finest British materials, including British waxed canvas, organic cotton, bridle leather and solid welded brass hardware. Our British waxed canvas and leather have been used in travel for centuries. We strive to find new and contemporary ways for these noble materials to be used in smart and intuitive ways. Then combine this with new and advanced materials, such as shock absorbent layers, extreme waterproof membranes and reinforced padding for comfort and support. 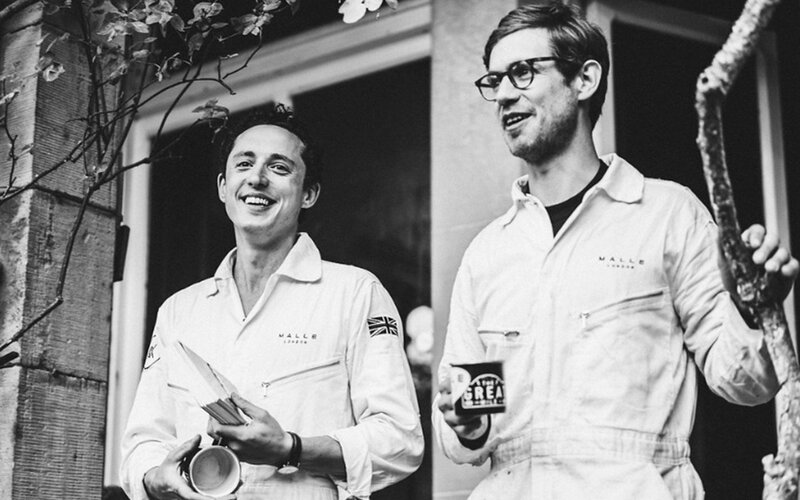 Each Malle is made for life and as part of our sustainability mission, we proudly offer care advice and repair support if needed to ensure each piece continues to go the distance.. And back again. 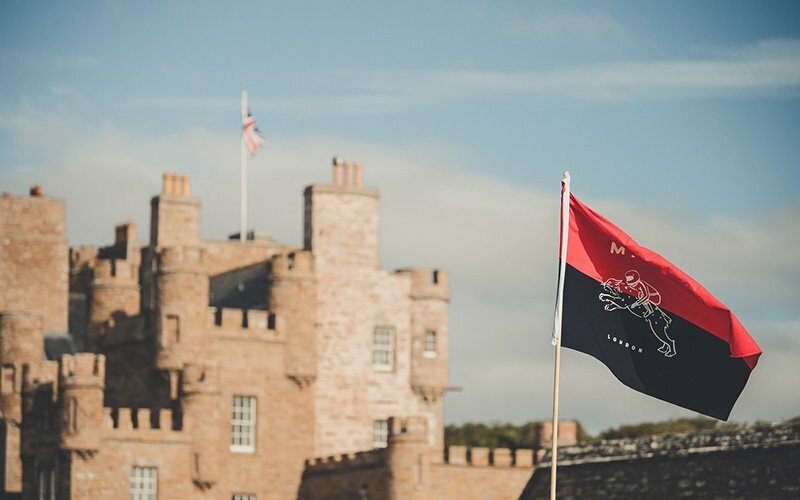 Our signature British waxed canvas is made in our mill in Scotland – the oldest waxed canvas producer in the world – established in 1864 – they produce the highest quality of waxed canvas, originally developed for the sails of the tall ships in the 15th century. We are very proud of the provenance in travel and transportation, that are built into the very heart of our fabrics and the subsequent Malle DNA. 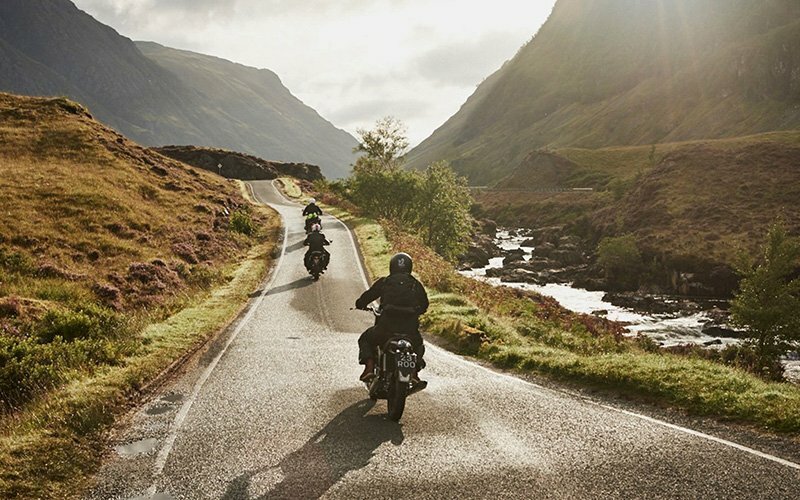 We actively encourage more people to travel the earth by motorcycle, the more we explore the world, the more we understand about it and the more we want to protect it. 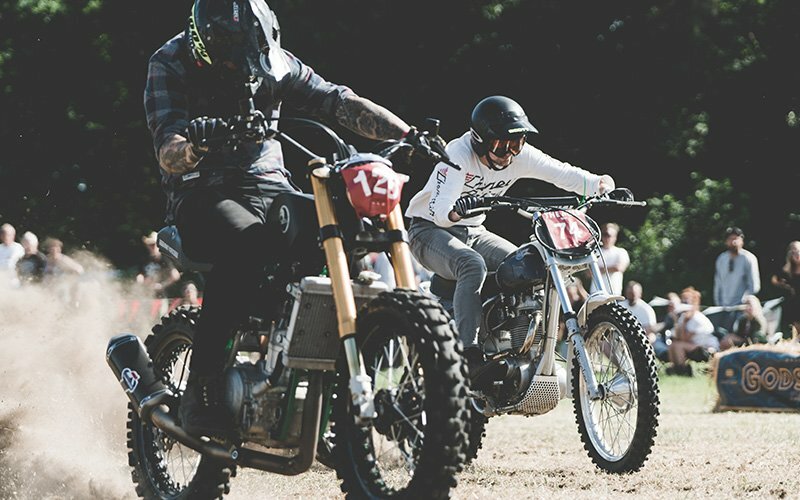 To this end we host ‘THE MALLE MILE‘ – an inappropriate motorcycle race and celebration of the 2 wheel world and ‘THE GREAT MALLE RALLY‘ – the longest inappropriate motorcycle rally ever hosted in Great Britain. 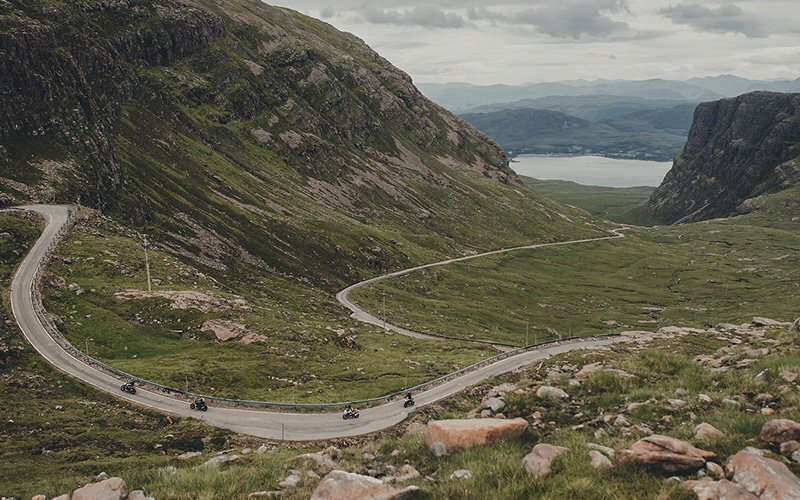 Setting the challenge to ride all of the wildest landscapes in mainland Britain, 1250 miles in a 5 stage cross-country motorcycle rally.